All PACCAR engines are designed to offer the highest standards of economy, reliability and durability. The 6-cylinder, in-line engines with SMART high-pressure injection systems are cleaner and deliver high power and torque at low engine speeds. 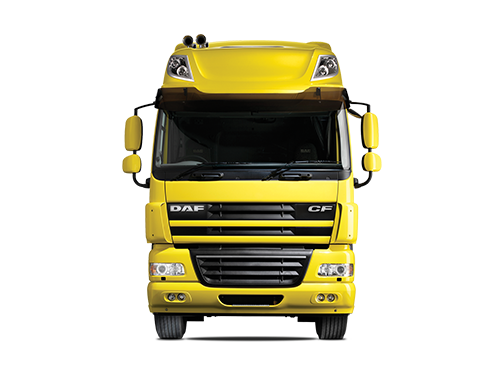 The outstanding quality of the current range of PACCAR engines is a reflection of over 50 years experience DAF has accumulated in the development and production of its own engines. 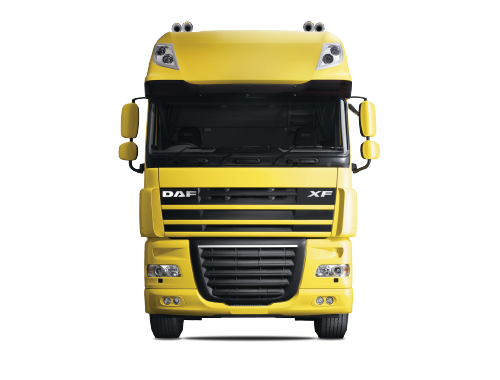 During this time, the company has established an excellent reputation for producing durable, reliable, fuel efficient and low emission engines. 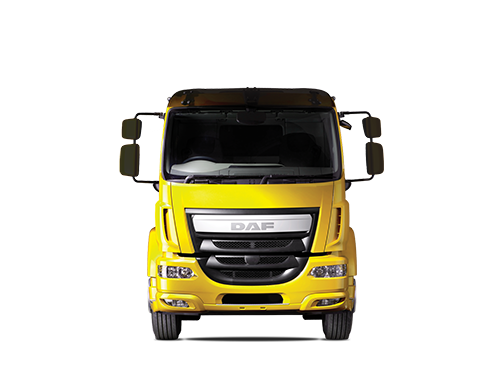 This has been exemplified by the current PACCAR engine range, which includes SCR (Selective Catalytic Reduction) after-treatment technology to meet the strict Euro 5 emission standards. To find the dealership you’re looking for, or one close to you, please enter a postcode in the field below. mousewheel to zoom in/out or double click on the icons.